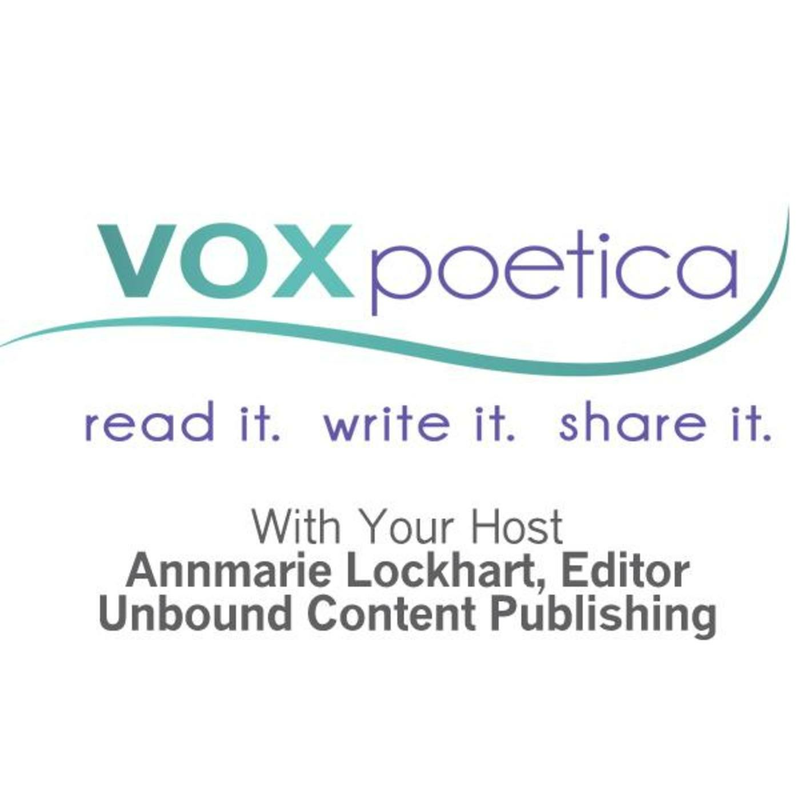 John Sherer’s poetry has appeared at vox poetica in 2009 and 2010. His most recent poem Jenna appeared in 2010. Wonderful! I teach about money and it is perfect example of needs and wants.